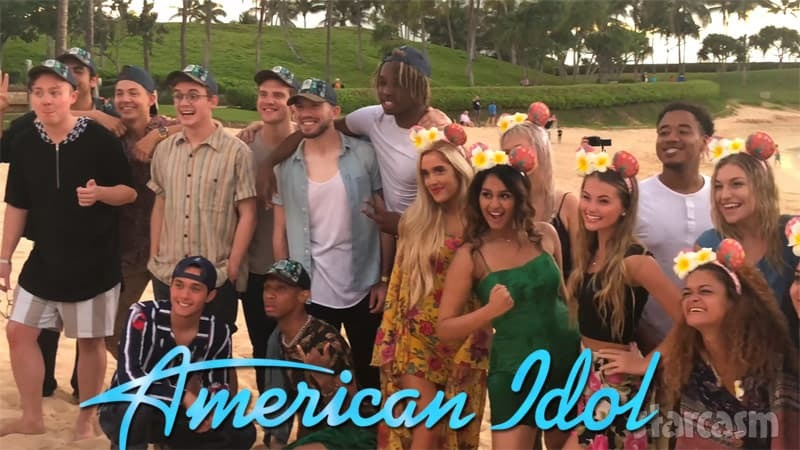 American Idol 2019 spoilers: Meet the Top 20 finalists for Season 17! American Idol is set to return to ABC for its 17th season on March 3, but for those impatient fans who can't wait another month, it appears that we have photos of the Top 20 finalists! Love After Lockup returns for a second season this Friday, and judging from the preview clips, one of the most dramatic couples promises to be 37-year-old Clint Brady from Hobbs, New Mexico and his potential soulmate, frequent jailbird Tracie from Midland, Texas. If you're curious to know a little more about what to expect from this couple than the previews show, we've gathered together some background info as well as some spoilers -- courtesy of Clint himself! 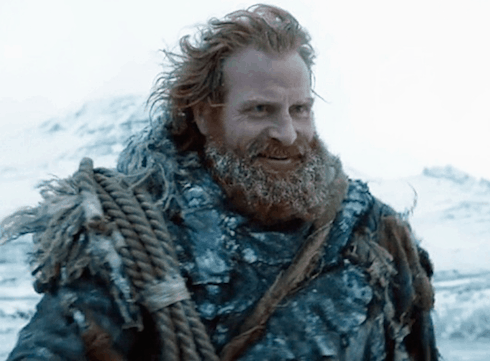 We last saw them running in terror as the reanimated Viserion breached The Wall in the Season 7 finale -- but are Tormund and Beric dead or alive? Game of Thrones director David Nutter recently (and, we're assuming, inadvertently) revealed the characters' fates during a reddit AMA. Read on to find out what he said, and to see how the new info lines up with a clue from earlier this year. 90 Day Fiance Season 6 spoilers – Who is married and who isn’t? 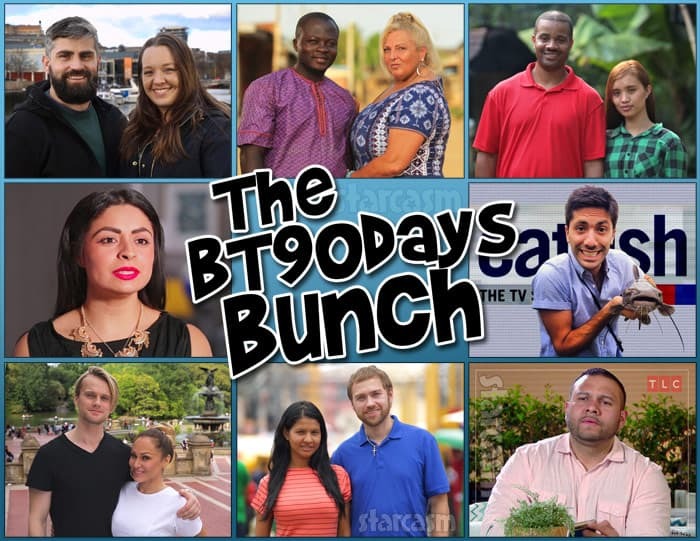 Tonight is the 90 Day Fiance Season 6 premiere and to help out those fans looking for spoilers as far as which couples got married and which ones didn't, we've gathered together a summary all of our sleuthing efforts over the past month since the cast was first announced on September 20! Just in case you're still reading and not fully aware of what is about to happen, let me just iterate: WARNING! SPOILER ALERT! 90 Day Fiance Season 6 is set to premiere on October 21, and we continue to crank out the spoilers! The latest couple that we got the scoop on is 40-year-old Eric from Baraboo, Wisconsin and his 29-year-old Indonesian fiancée Leida. You might recall Eric from the trailer as the dude with the dirty apartment and Leida as the rather appalled woman who suggests that Eric look into getting a maid. So, was Leida able to overcome her issues with Eric's tidiness like her 90 Day Fiance predecessor Noon did with Kyle? Or was the real life Kyle too much for Leida to take, resulting in a disappointing trip back to Indonesia? We've got the exclusive scoop on 90 Day Fiance Season 6 couple Colt and Alissa! Did this 33-year-old software engineer from Las Vegas wind up marrying his 31-year-old fiancée from Brazil? Keep reading to find out! Yesterday, TLC dropped the first preview trailer for 90 Day Fiance Season 6, featuring six completely new couples looking to "hop the wall" for love. Being certified 90 Daytectives here at Starcasm, that meant it was time to go to work on digging up some spoilers! We already shared some details on Jonathan and Fernanda (in our post with the trailer linked above), and now we can spill the tea on Ashley and her Jamaican beau Jay!